Send flowers to your friends and family, to any part of Hong Kong, any time of the year. With A Better Florist delivery Hong Kong gets to enjoy, you’re going to finally experience a fkast delivery, and high-quality bouquets. The first thing you’re going to notice about A Better Florist, is that the designs are different, and can’t compare to what you can usually grab at your florist. Our team of the finest florists in the industry, go above and beyond to craft unseen arrangements of blooms that are going to deliver a different message to everyone who buys them. Flowers aren’t just beautiful. Our florist delivery Hong Kong can rely on makes flowers a work of art. Everything we create is going to leave an impression on you, and you’re going to reconsider how often you give flowers to your loved ones. The perkiest flowers in the block are waiting for you, and our florist delivery HK loves so much, only choose the best flowers for our customers. No wilted flowers, no messy presentation. Everything is just right. There’s no other florist delivery Hong Kong has, that can add a creative touch like ours to all flowers and gifts. Stop wasting time, sitting around and waiting for a delivery that never seems to arrive. Our florist delivery HK loves, offers a same day delivery, all throughout the year. Whenever you order, we will make a same day delivery. No waiting around, regardless of how busy we are. Your satisfaction is of utmost priority to us, which is why we promise you a same day flower delivery Hong Kong loves. Not only do we offer a cheap flower delivery Hong Kong loves, on the same day, if you have an emergency, we deliver within just 90 minutes. This is our express florist delivery Hong Kong most commonly goes for. Why? Because it’s convenient, and you don’t have to waste hours going to the florist and making the delivery yourself. You’ll still show love and attention, but you won’t have to waste your time. The swift florist delivery Hong Kong loves isn’t the only perk. 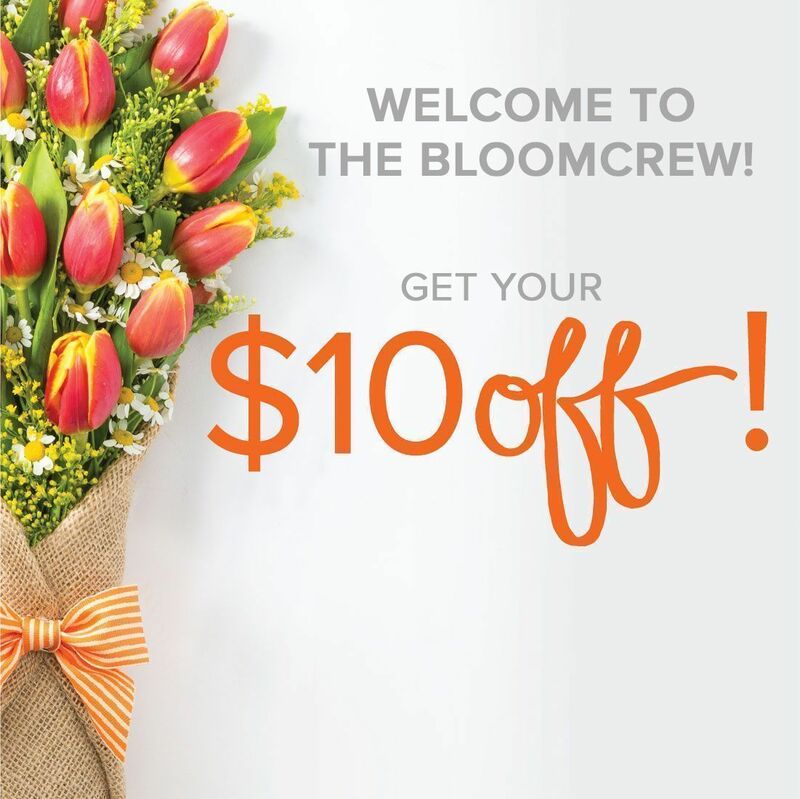 With A Better Florist, you’re going to be pampered, whenever you place an order. Because our goal is to put a smile on your face, and offer a convenient service every single day, our florist delivery Hong Kong loves always makes time for your personal requests. If you need a custom bouquet today, or a personalised get well soon hamper Hong Kong also loves, talk to our talented florists. We’ll bring your dreams to life, and our florist delivery Hong Kong adores will never fail you. You’re only a few click away from testing out the best florist in Hong Kong. Our florist delivery Hong Kong has never witnessed is waiting for your orders. Awesome! Your code "MAKEHAPPY" is applied to checkout.